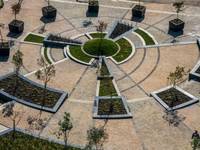 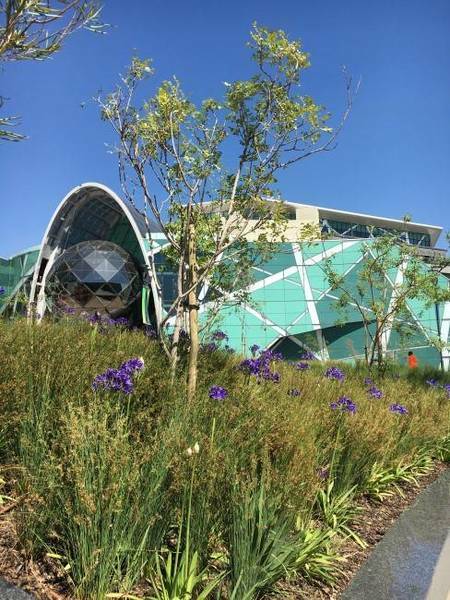 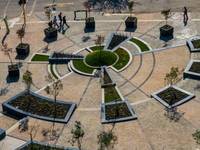 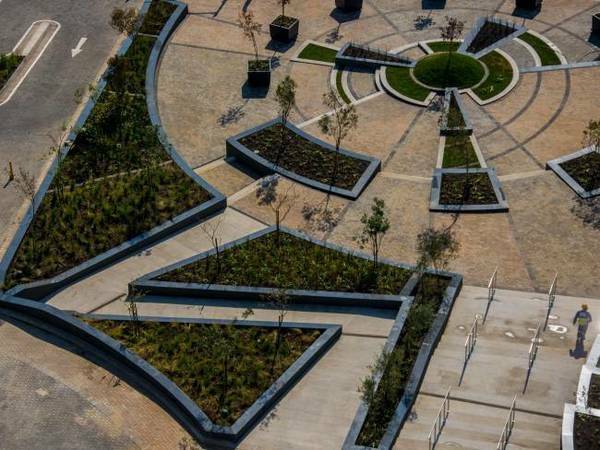 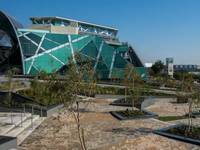 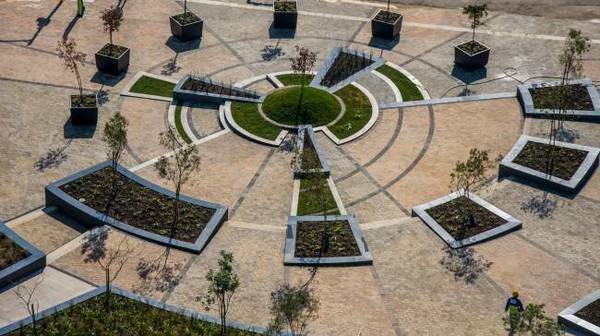 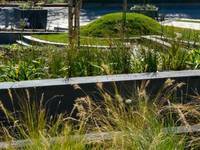 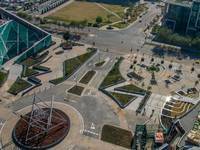 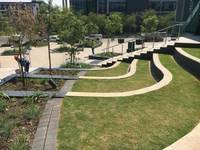 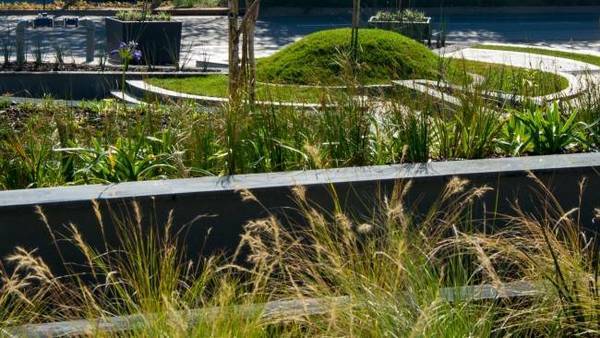 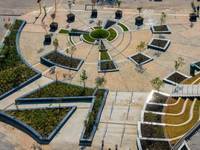 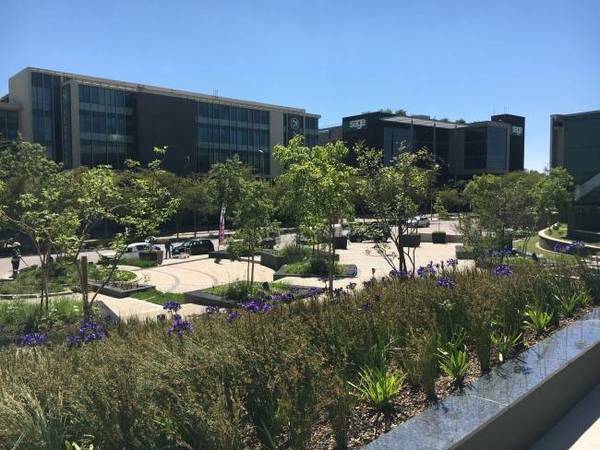 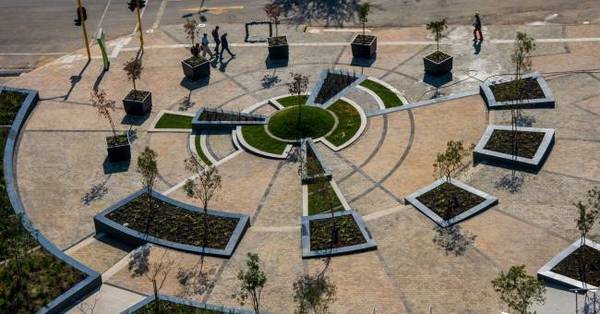 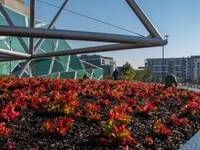 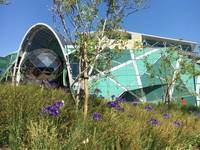 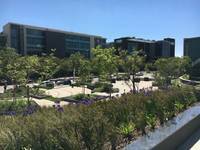 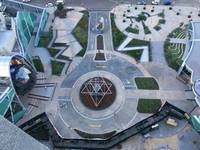 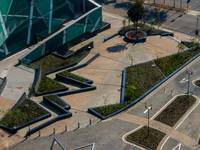 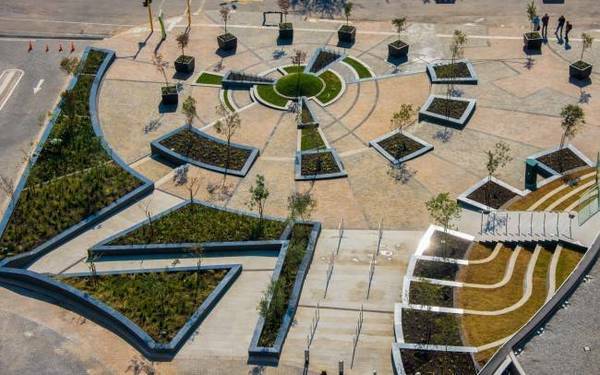 The Time Square site comprises an area of 13,000 square metres of well thought out design and beautifully executed hard and soft landscaping. 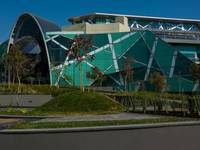 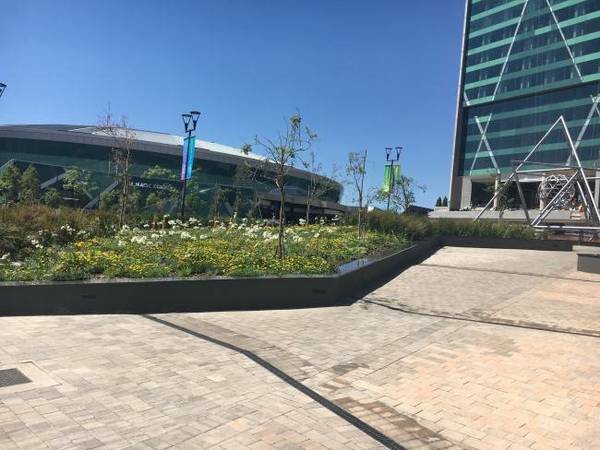 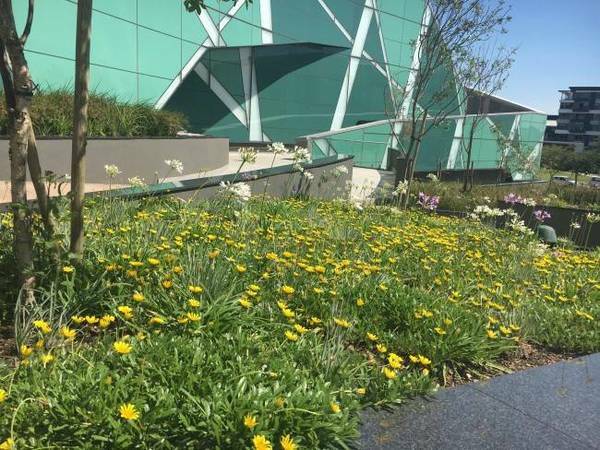 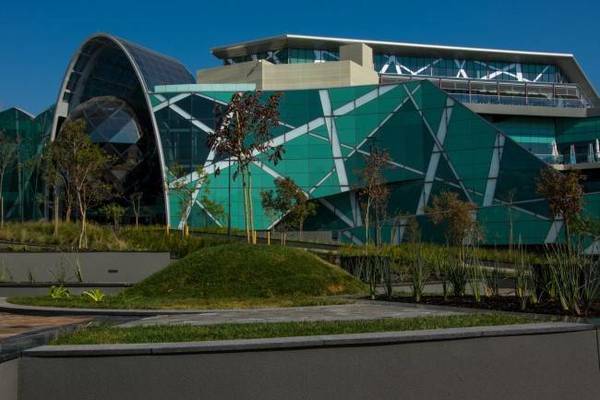 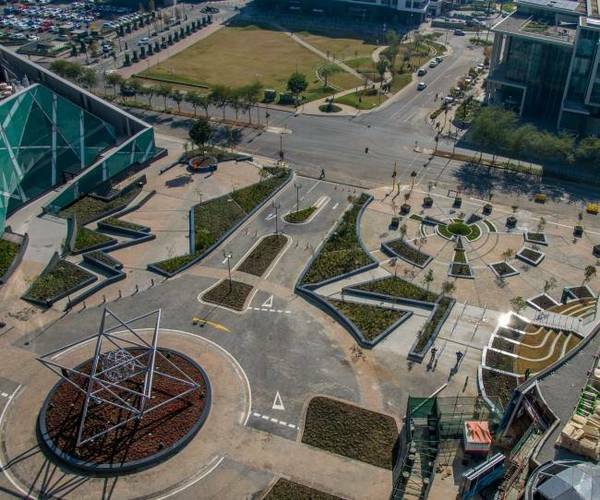 The brief by Sun International was to create a robust, cost effective and low maintenance outdoor space which would complement the architecture and entice visitors to enter the casino, arena and hotel buildings. 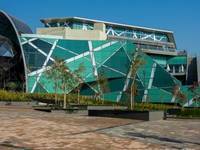 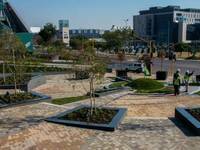 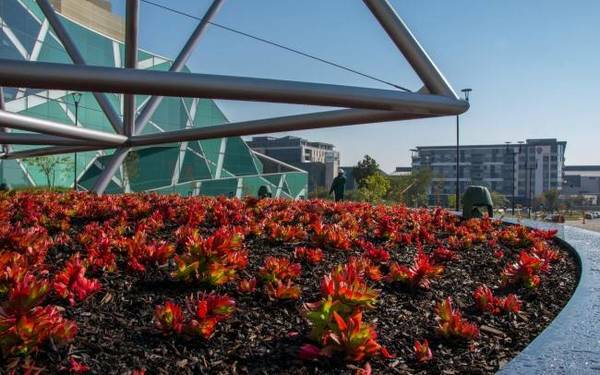 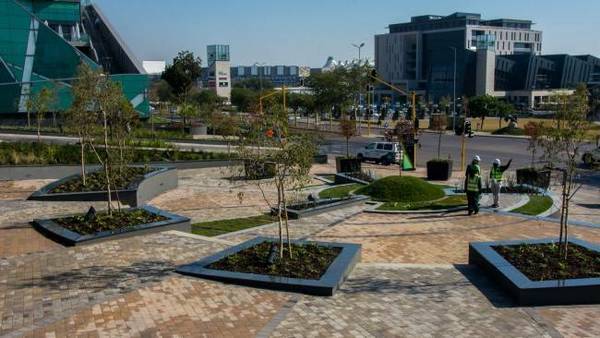 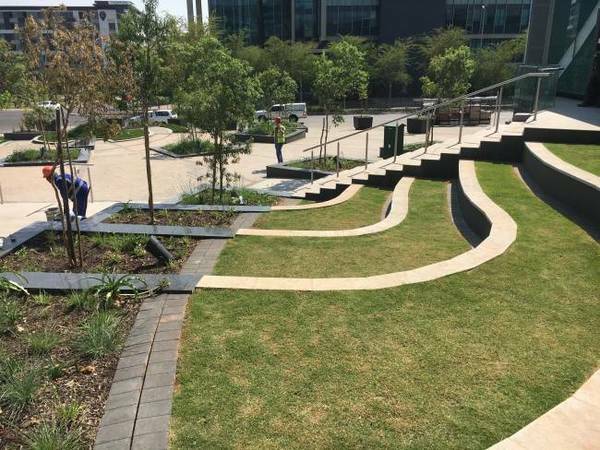 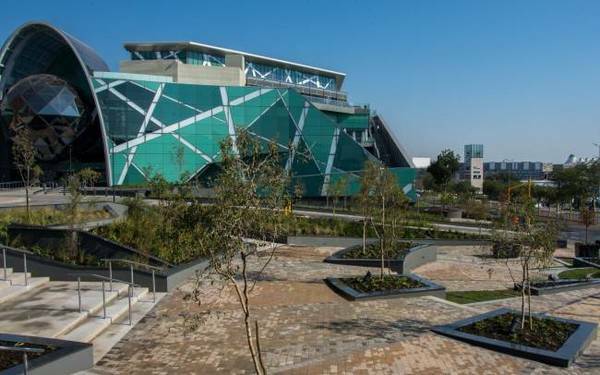 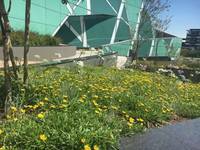 The outdoor space was required to fit within the design language of the Menlyn Maine precinct, which is marketed as the first green city in Southern Africa. 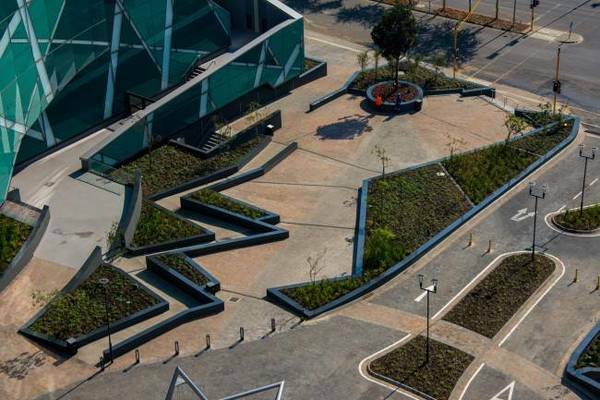 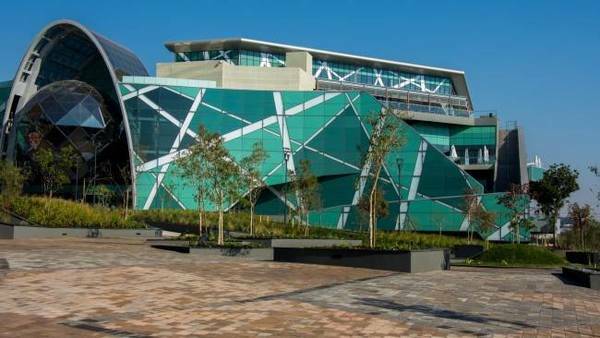 The landscape also had to function as spill-out for large volumes of pedestrians, linked with the rest of the precinct, especially the Central Square development and park area across Aramist Road. 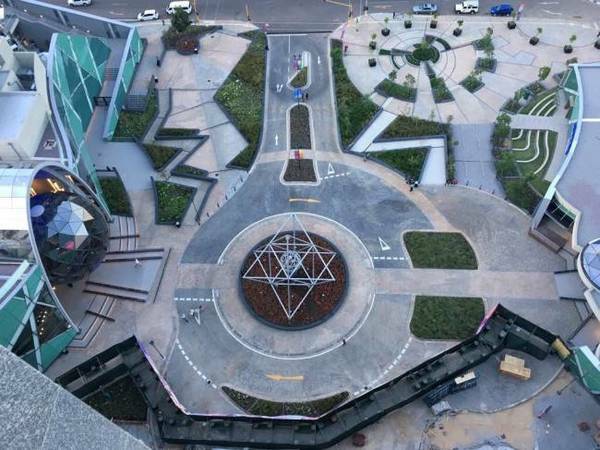 Furthermore, it had to be visually appealing from bird’s eye view from the adjacent casino and high-rise hotel building.